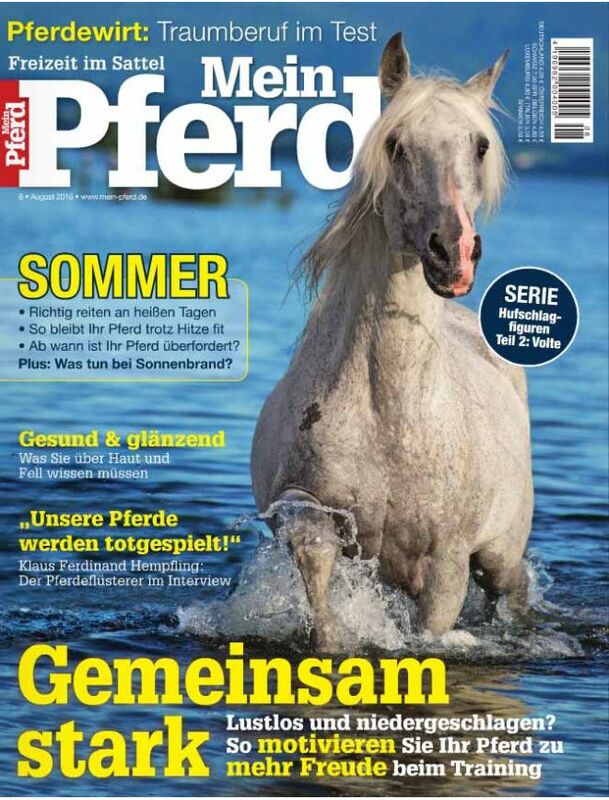 Mein Pferd addresses the active leisure horsemen of any discipline, independent of the breed, who have one thing in common - the love for horses! It provides the very latest competent and critical reporting on all aspects of equestrianism. The magazine deals with training, riding tips by celebrities, health and entertainment and new trends from the equestrian world.